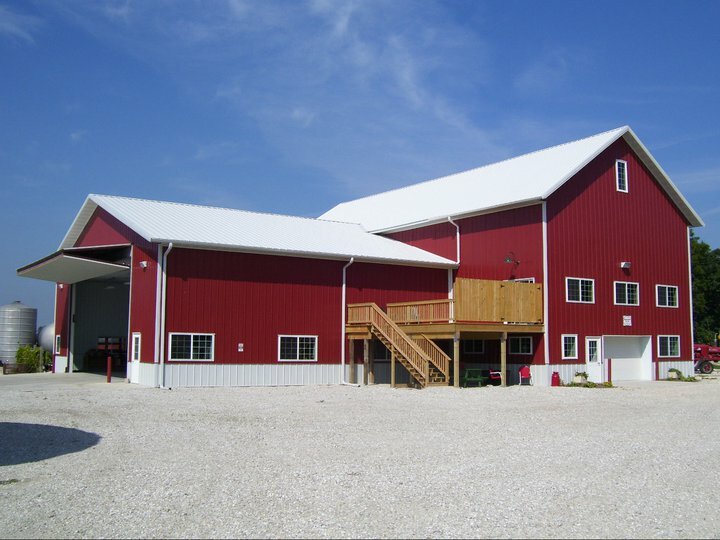 Bower Design and Construction is setting the standard for quality residential, agricultural and commercial Wisconsin post frame builders throughout Southeast Wisconsin. 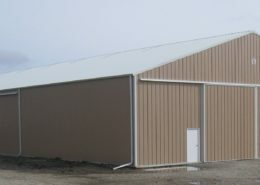 Our carpenters and building contractors have a reputation in the construction community for producing post frame buildings built to stand the test of time. 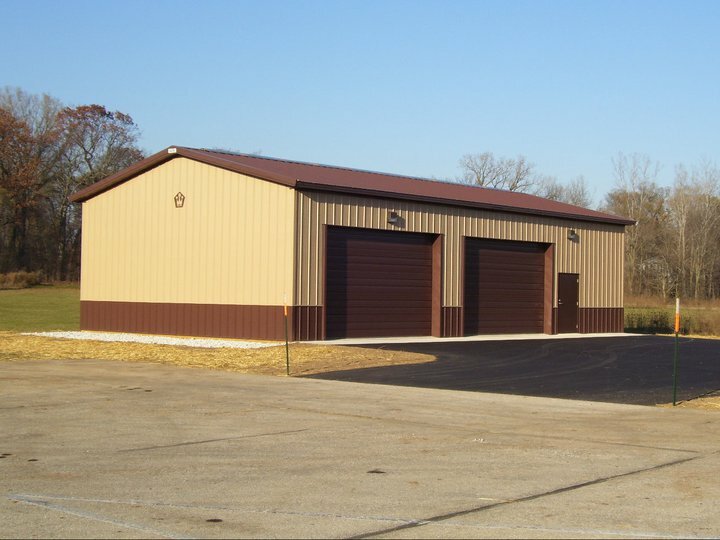 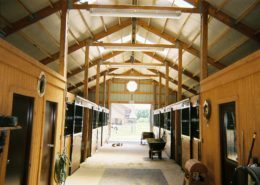 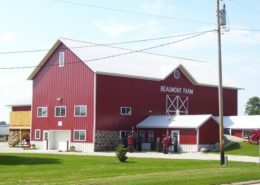 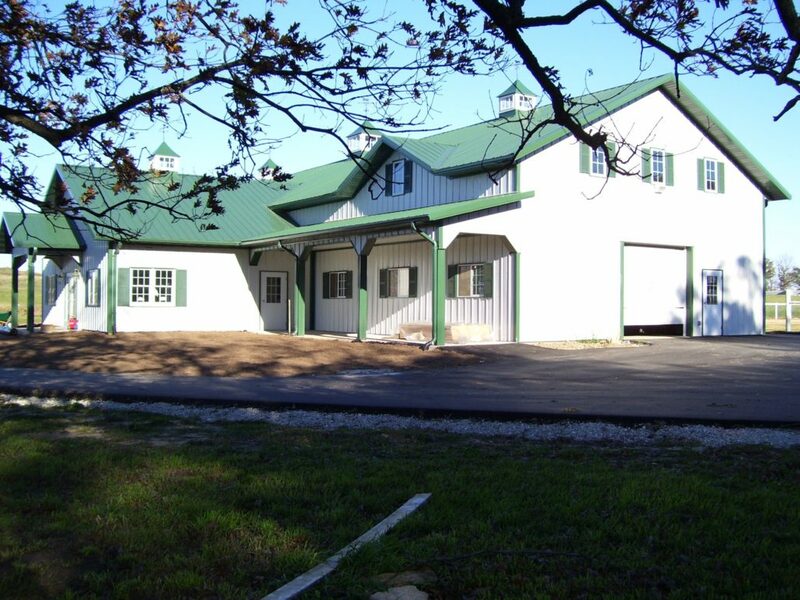 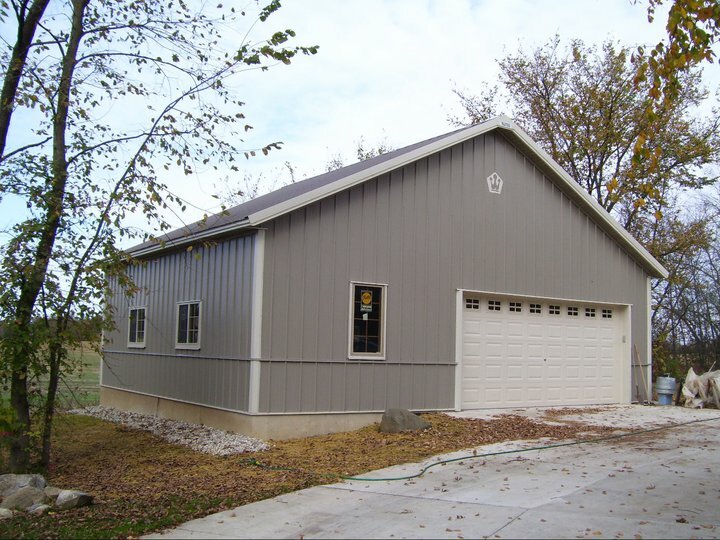 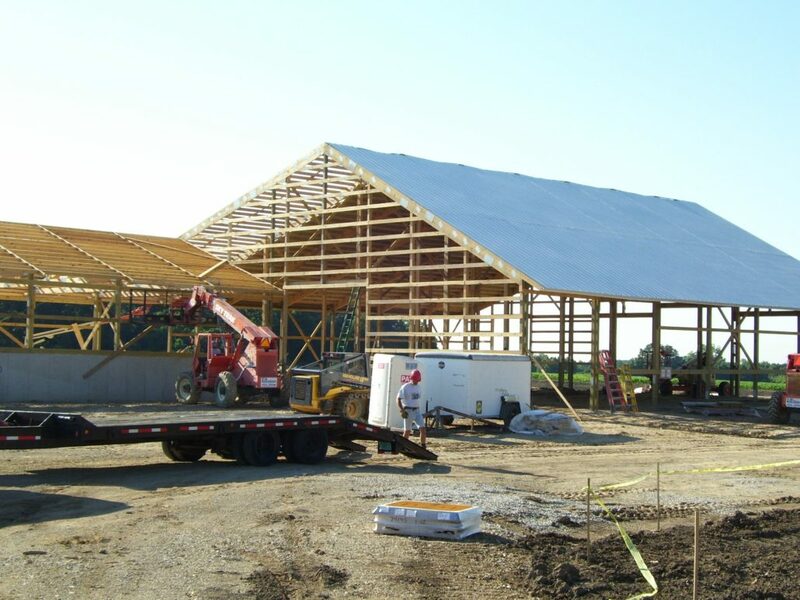 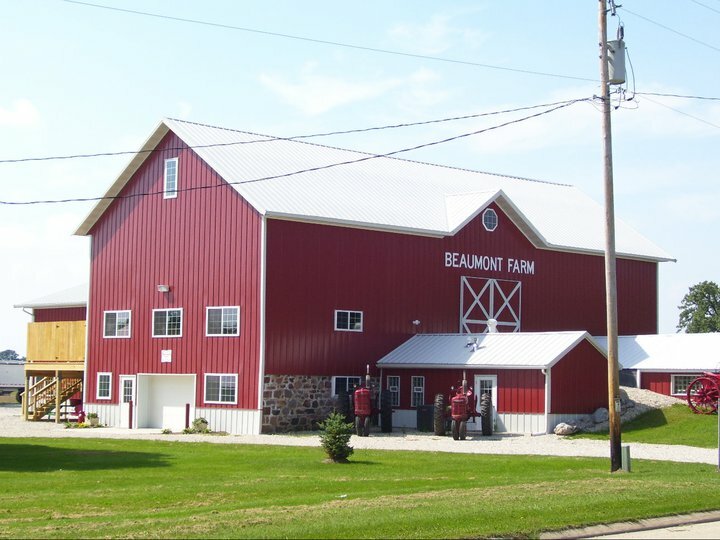 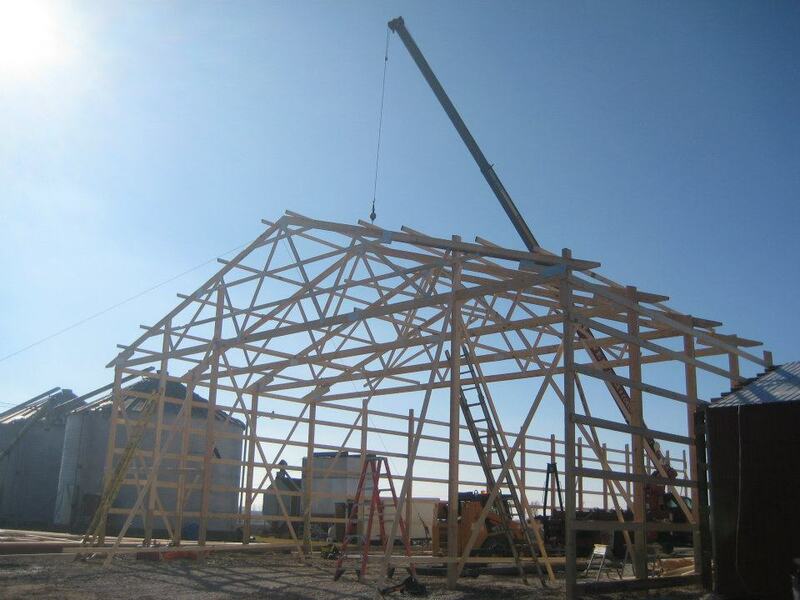 From post frame construction and commercial building to pole barn and storage building construction, Bower Design and Construction treats each post frame construction project as our own. 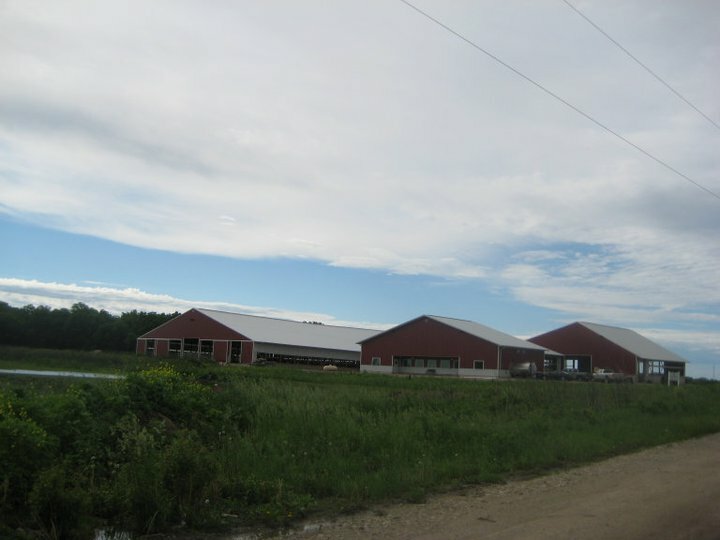 Wisconsin’s harsh weather and extreme climate can really take its toll on livestock and farmers everyday life. 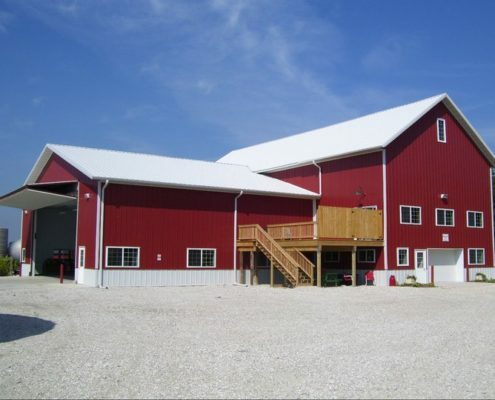 Regardless of what kind of farm you run, it most likely involves extensive work outdoors. 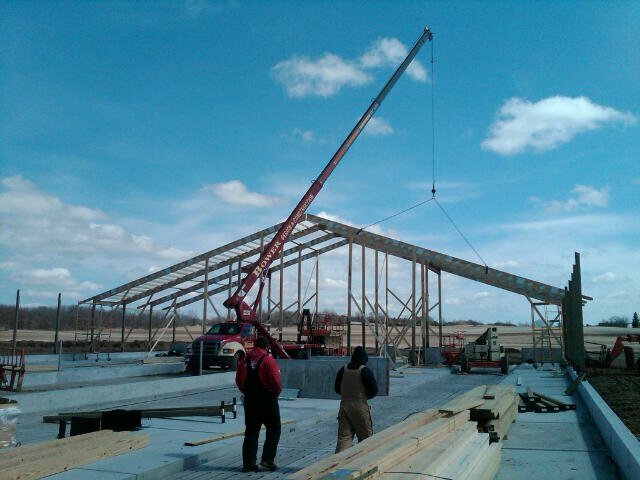 The job, just like the weather is unpredictable. 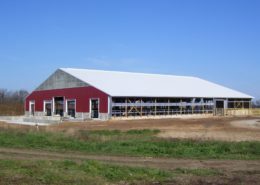 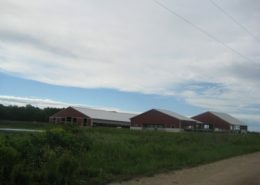 Poll barns are the best way to remain profitable during the winter months. 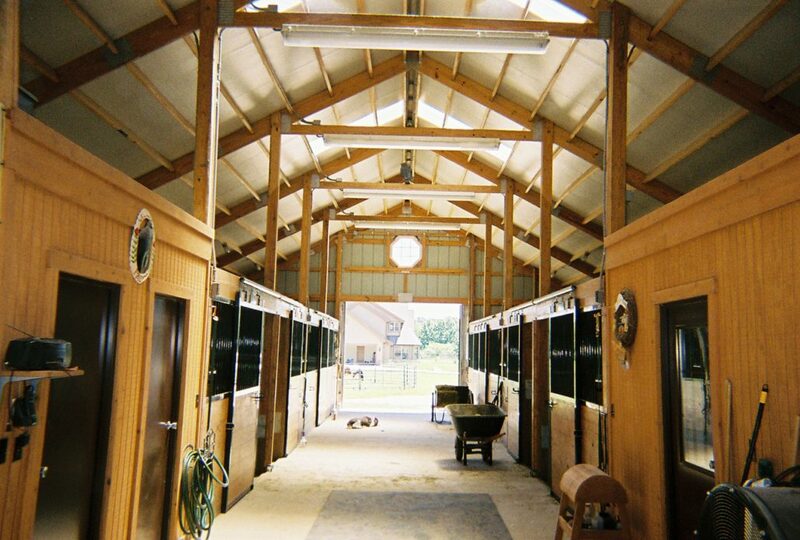 Animals and machinery can be kept away from the elements, and staff will also remain sheltered. 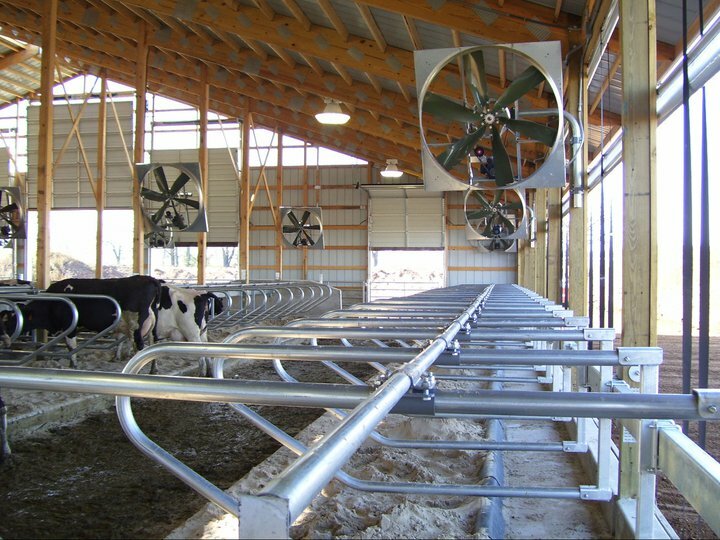 Whether it’s just a small shelter like a run in shed or a highly intricate milking parlor, every farmer has different needs and requires a different set up. 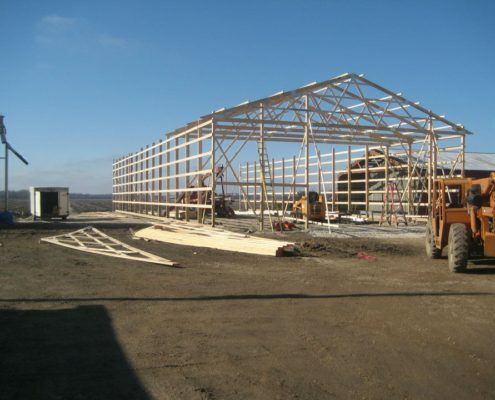 At Bower Design & Construction we will work with you from start to finish of your post frame construction project to ensure all those needs are met. 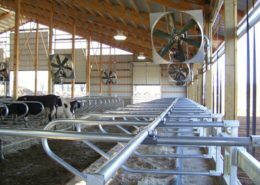 We understand the importance of working all year round, and we will make sure that you, your equipment, and animals are protected. 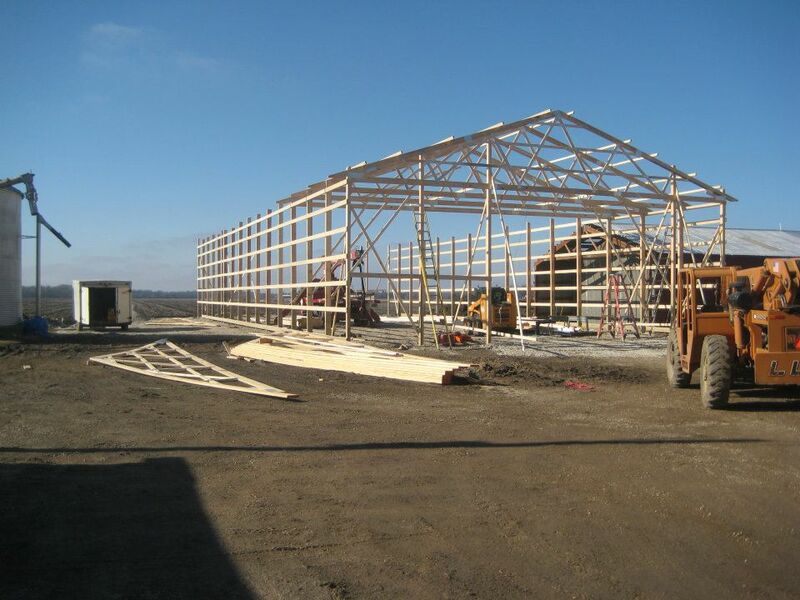 You’ll be surprised how much easier your day to day life can become when you let us build your next post frame construction. What is Post Frame Building? 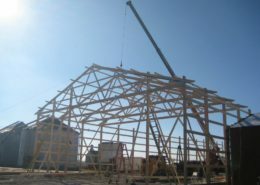 One benefit of post-frame construction is the time it takes to erect a building. 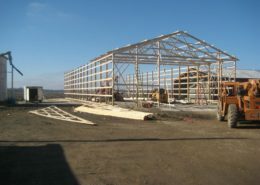 They are more efficiently and quickly built than other kinds of buildings. 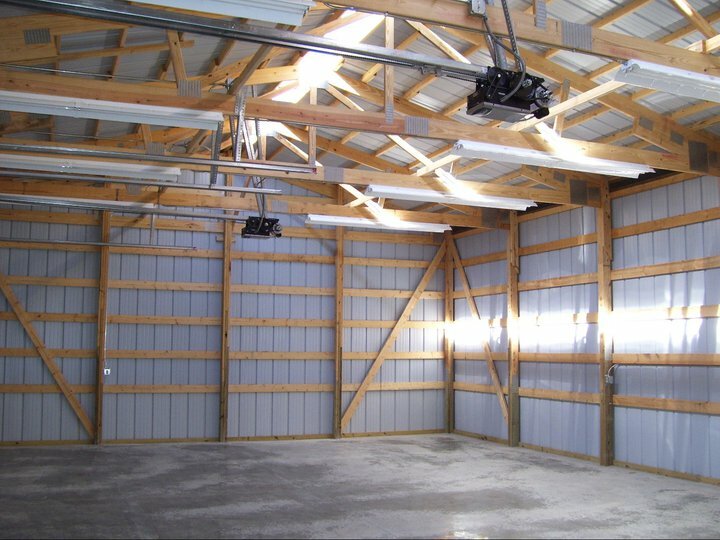 Due to the posts and interlocking frame being able to handle greater loads than a standard stud-wall, fewer materials are needed; bringing up the second benefit. 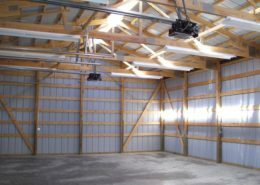 Post-frame construction is usually more cost-effective and less expensive per square foot of room. Less materials and less time saves money. 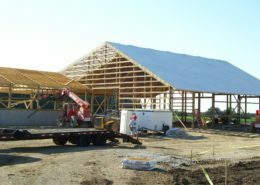 A third benefit of post-frame construction is its insulating properties. 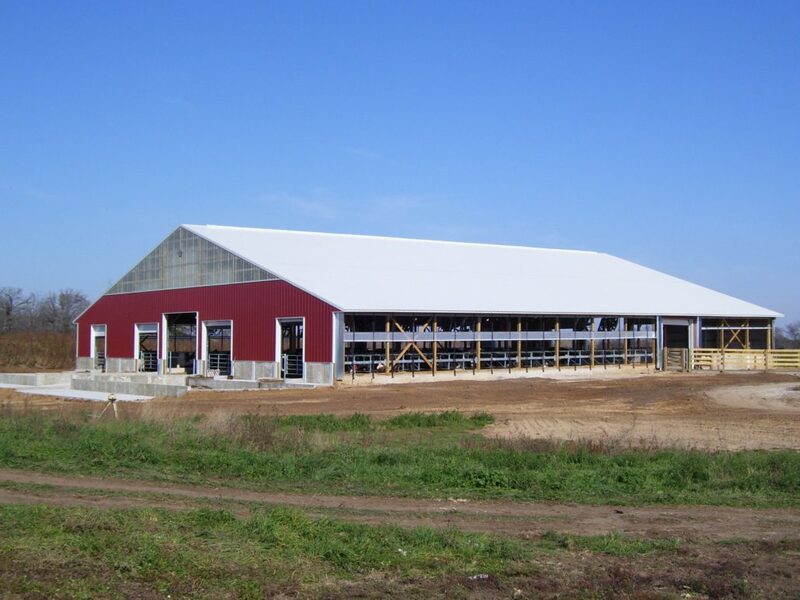 Since the posts are spaced further apart than the standard 16-inch stud-wall construction, post-frame buildings feature an remarkably big wall cavity which offers a large amount of space to insulate – keeping heating costs down in the winter and cooling costs down in the summer. 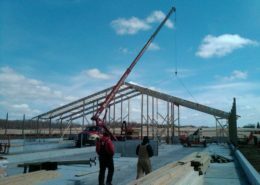 Bower Design and Construction is your building expert for all commercial or residential post frame building construction.